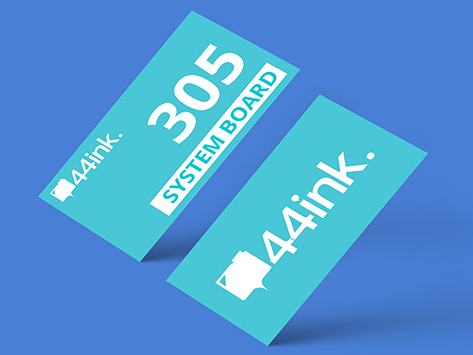 Make a special impression with our signature cards - Printed on both Lightweight 250gsm card and Hi-Bulk 360 gsm paper, also available on uncoated, gloss, and matte finishes. This is a perfect stock if you want something in the middle of light and thick stock. 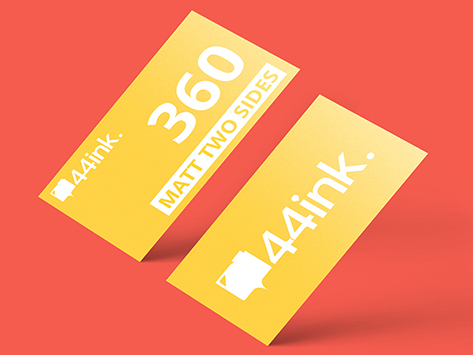 Access our hundreds of free design template or create your own business cards.